The introduction and the conclusion (unusual paragraphs), although very important and key parts of the essay, often provide a complete summary of the essay relatively in short and brief writing. The bulk of an essay, both in form and substance, is contained in the main body which usually consists of 18-20 usual paragraphs. The introduction is intended to lead the reader into the topic and clarify what the essay will specifically deal with. It usually consists of one paragraph, but this depends on the length of the essay and the amount of background information the context requires. The introduction will contain a key sentence at the end in form of thesis statement – if necessary more than one sentence – which ideally appears at the end of the introduction. Then start the usual/body paragraphs which deal with the major ideas that support the thesis statement and this is always in form of description or stance. Each main idea/argument is presented in a separate paragraph and developed with supporting ideas in the form of definitions, explanations and connection with the topic of the essay. This is always illustrated with examples, quotations, facts and data where appropriate or necessary. The conclusion brings the reader back to the purpose of the essay and draws all the points together before making a final comment on the basis of previous discussion/argument. Ultimate purpose of an essay is to show a progression from a general level -in the introduction- down to the specific -the statement and body- and back up to the general level again: conclusion. 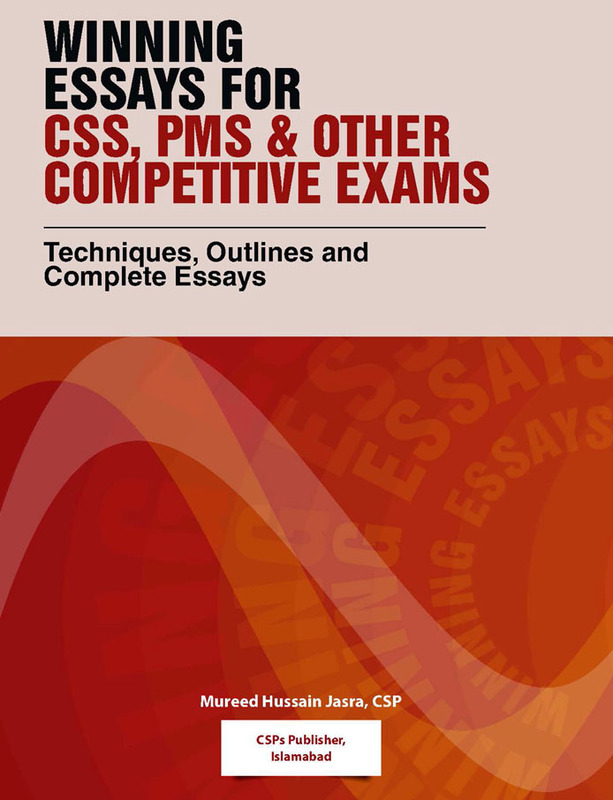 The purpose of a CSS/PMS essay is to provide written evidence of your ability to give your opinion on a topic, weigh arguments, organize your thoughts, express these thoughts in a logical, coherent, critical and correct grammatical manner and finally reach at the conclusion. In short an essay is an opinion of the writer in 20-22 paragraphs. 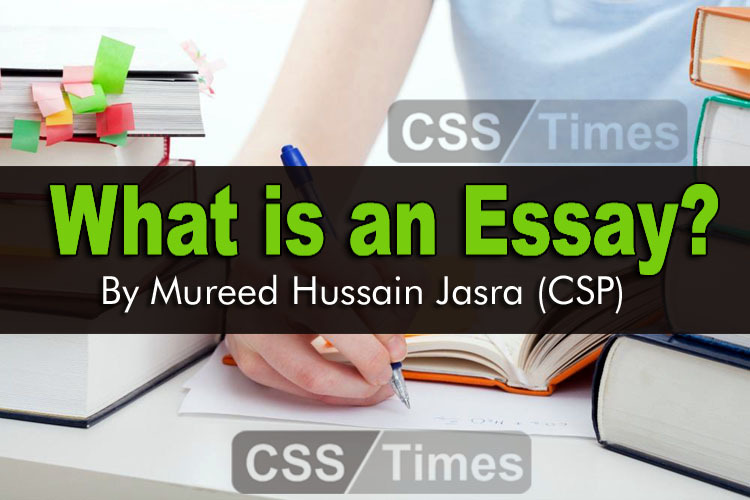 Furthermore a good and an attractive essay must have following five components which the examiner of the essay always examines while assessing the essay. Slam, I am willing to join Sir Jasra to prepare my essay as I’ve planned to appear in CSS exams 2020. Guide me how can I get appointment to discuss it. Here is my cell phone#. We are going to start our new batch on February 9,2018. 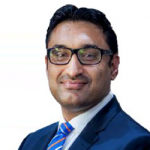 You may contact me at+923335601593 . We are going to start our new session on February 9,2018.